PhotoStage,PhotoStage Pro Edition,PhotoStage for Windows,Photostage Pro PhotoStage Pro Edition for Windows makes creating a slideshow easy and fun. Share your memories with a professional multimedia slideshow. 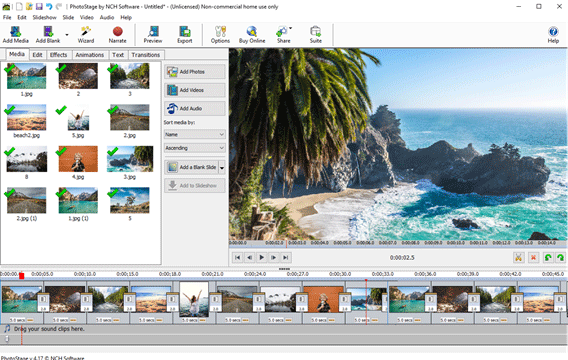 Easily combine pictures, video clips, narration, and music. Burn your slideshow to a DVD or share online.